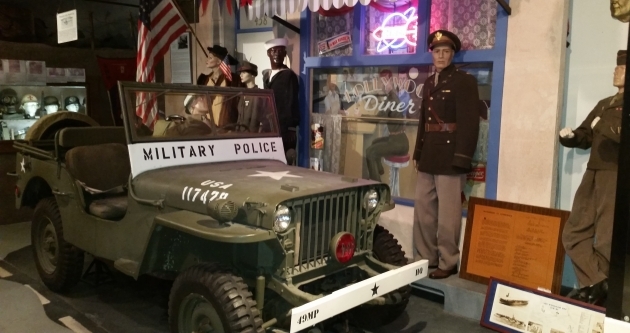 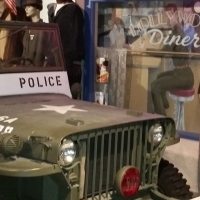 This Museum was named in honor of Petalumas only native-born Medal of Honor recipient and is dedicated to the memory of all veterans who have honorably served in this countrys military service. 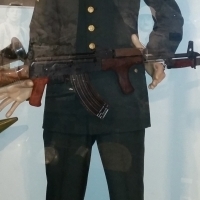 This Museum does not glorify war or any totalitarian political beliefs. 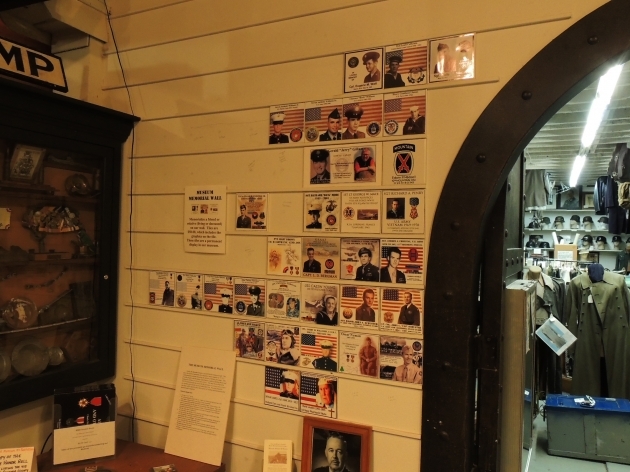 It honors the men and women who, through their suffering, acts of bravery and imagination fought to end war. 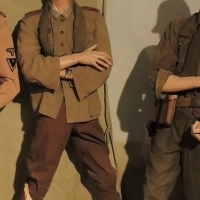 We believe that war is mans most terrifying enterprise and pray that someday people around the world will be able to live together in peace and harmony. 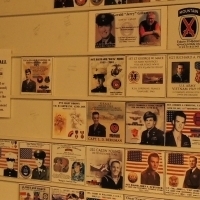 No one hates war more than a soldier, as war is, in fact, hell. 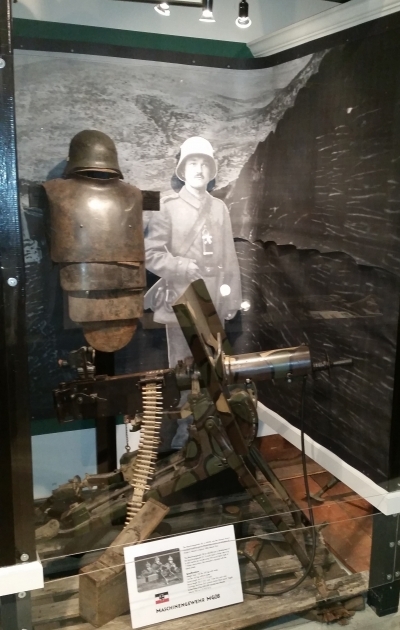 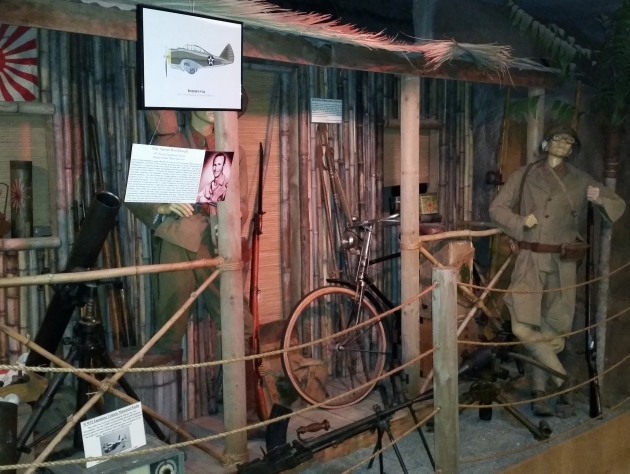 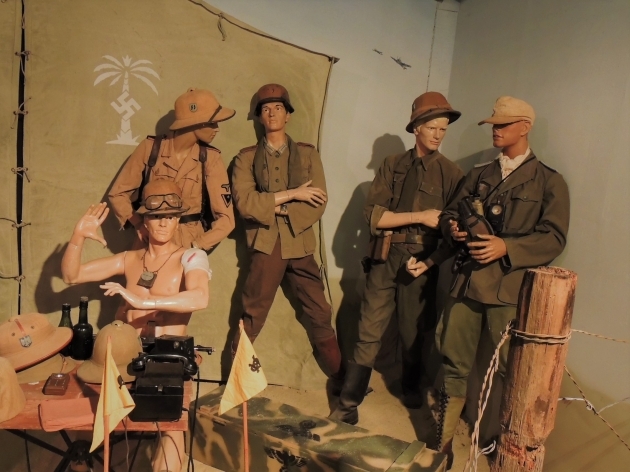 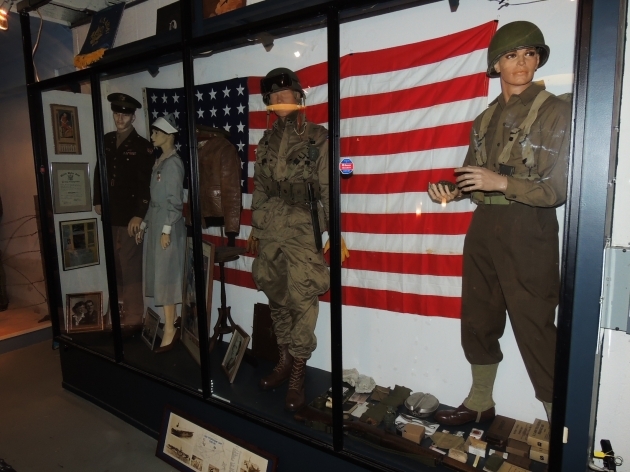 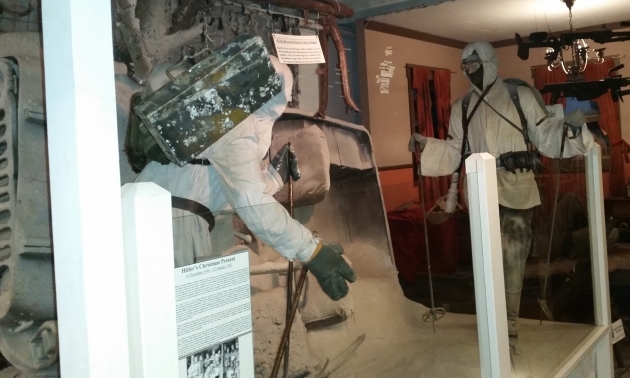 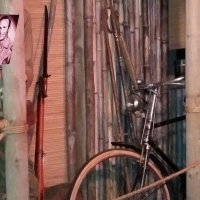 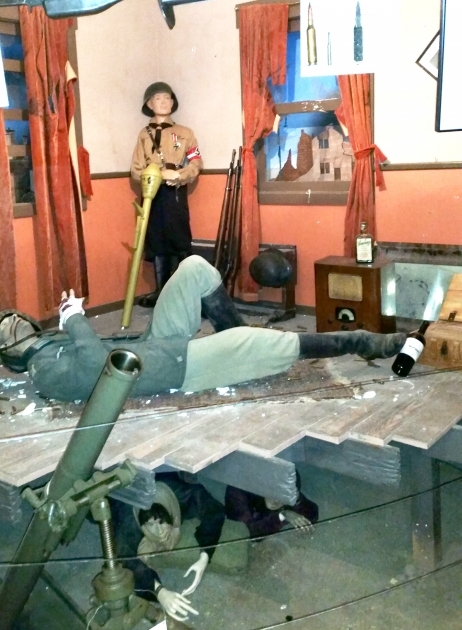 Our Museum has been designed to show the many faces of war from the United States Homefront of World War II to Hitlers Afrika Korps. 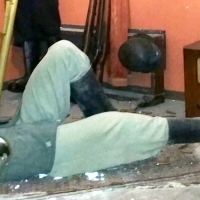 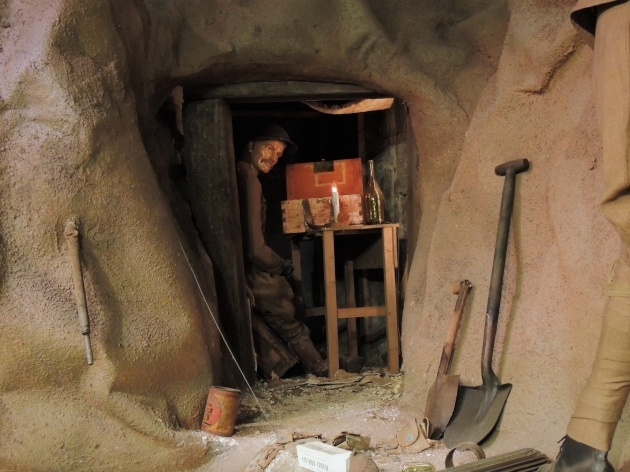 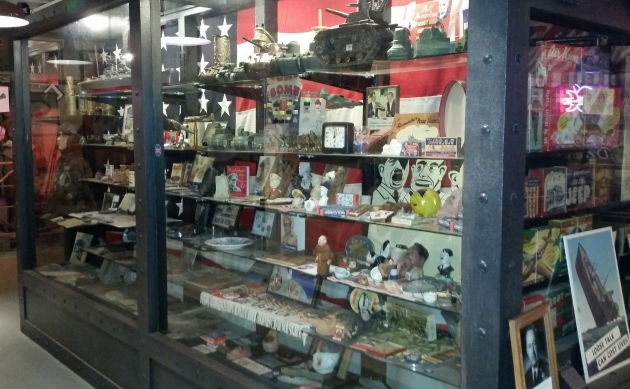 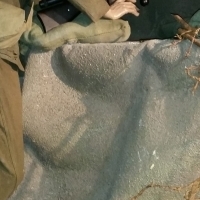 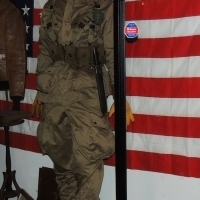 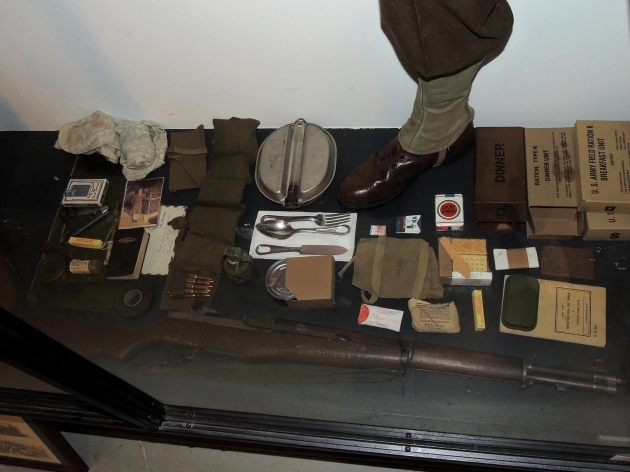 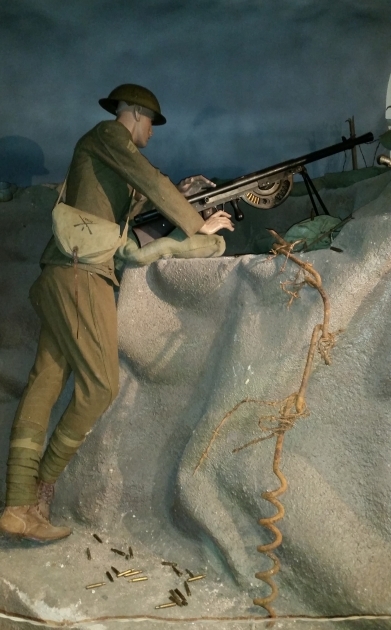 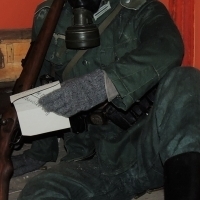 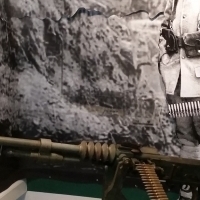 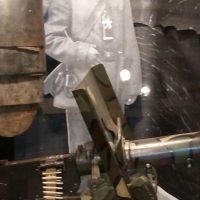 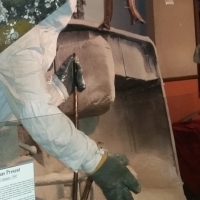 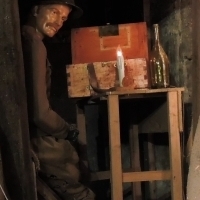 We have selected many one-of-a-kind items that you will not find in any other museum, to show the human side of war with letters, works of art and personal items belonging to the common soldier. 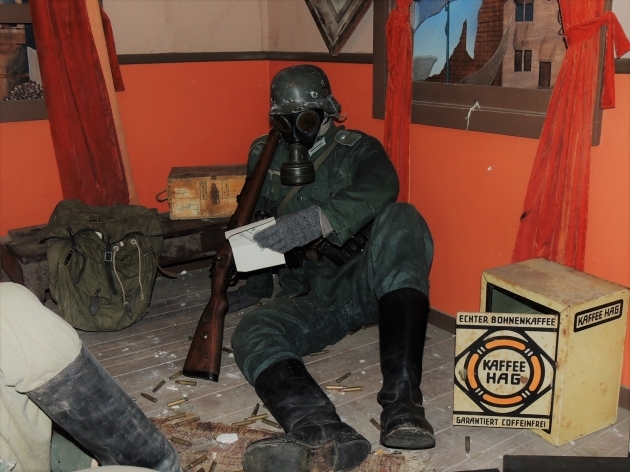 From humor to horrific. 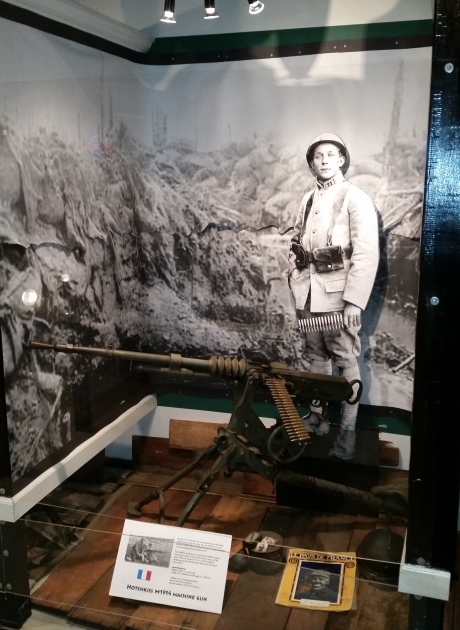 Petalumas Military Museum presents a unique look into an often forgotten time, when millions of innocent people died and even more suffered and all have a right to be remembered. 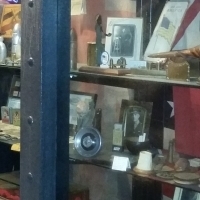 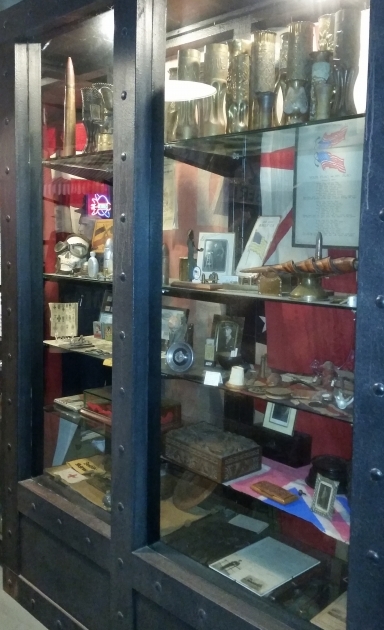 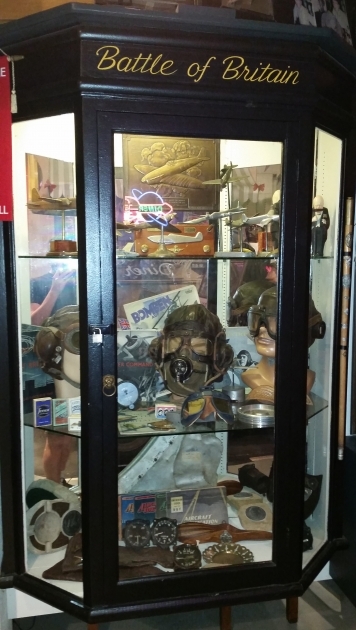 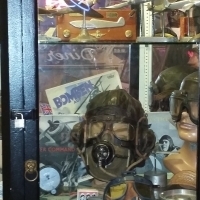 Although our museum displays Third Reich era items (along with many other historical objects) and we offer similar pieces for sale in our adjoining shop, we do not seek to propagate the Nazi myth! 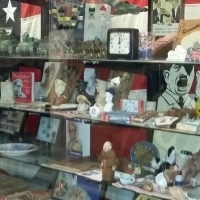 To avoid future totalitarian governments it is important to remember the past. 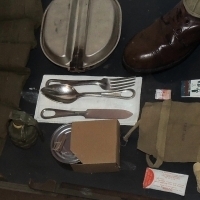 The preservation of these items helps to keep the memory of those horrors alive. 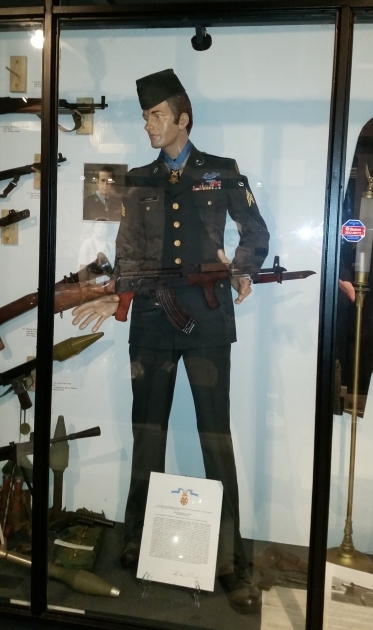 Regarding firearms displayed in the museum or offered for sale in our store, we do not deal in modern firearms. 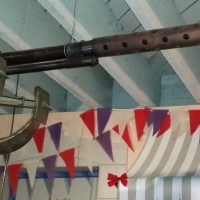 Additionally all of the weapons have been fully deactivated and cannot be made to fire, as such they are sold for theatrical purposes only.